Neymar is back – and judging by the extraordinary goal he scored on Sunday, he is as deadly as ever. The Brazil national team forward had been sidelined because of an injury since February. But after 24 minutes of his return to soccer, Neymar had duped three defenders with a Lionel Messi-like dribble and had blasted the ball into the roof of the goal. Watch Neymar’s goal right here. 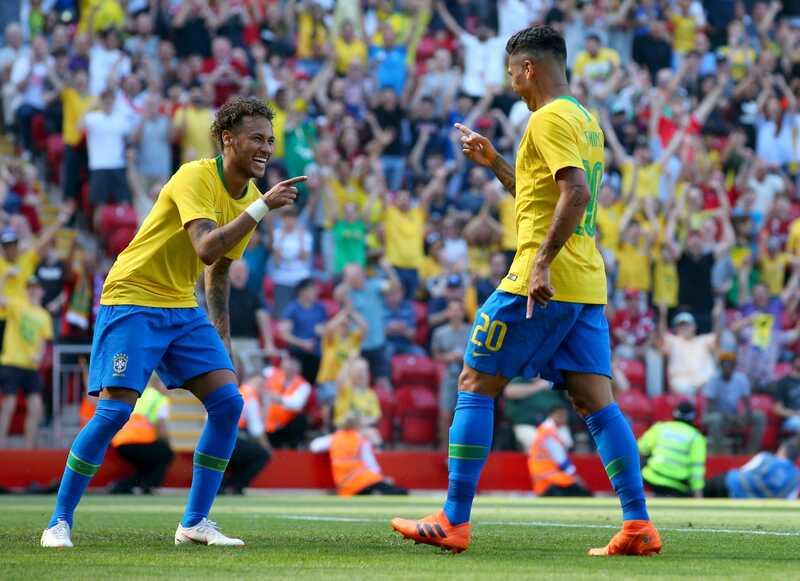 The Brazil national team striker had been on the sidelines because of a metatarsal injury he sustained in February, but he returned to soccer on Sunday and scored one of his best goals of the season. In a warm-up match against Croatia, Neymar was brought onto the pitch in the 45th minute and needed just 24 minutes to score. Neymar duped three Croatia defenders with a Lionel Messi-like dribble and, sensing his opportunity, rifled in a shot from close range – a shot hit with such power that it nearly ripped a hole through the roof of the net. With the 2018 World Cup just 10 days away, his return to form could not be more timely. Brazil has one last friendly international to contest beforehand – a match against Austria on Sunday. It then takes on Switzerland in its first group stage game of the World Cup on June 17.